Fancy being just minutes away from Greenland’s ice cap? 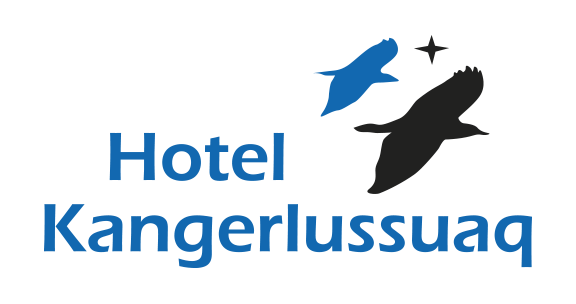 Arrange your next meeting at Hotel Kangerlussuaq and relish everything that goes with it. We have facilities for both large and small groups. 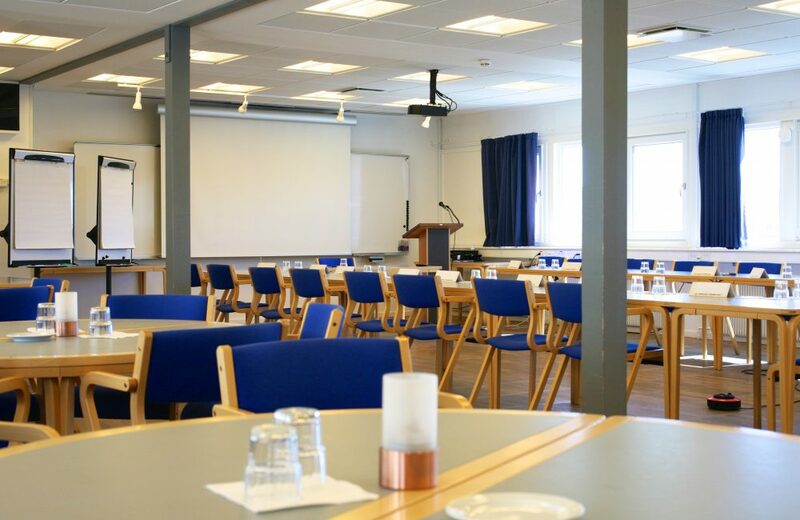 Book our conference package, and we will cater to your every need during your stay. 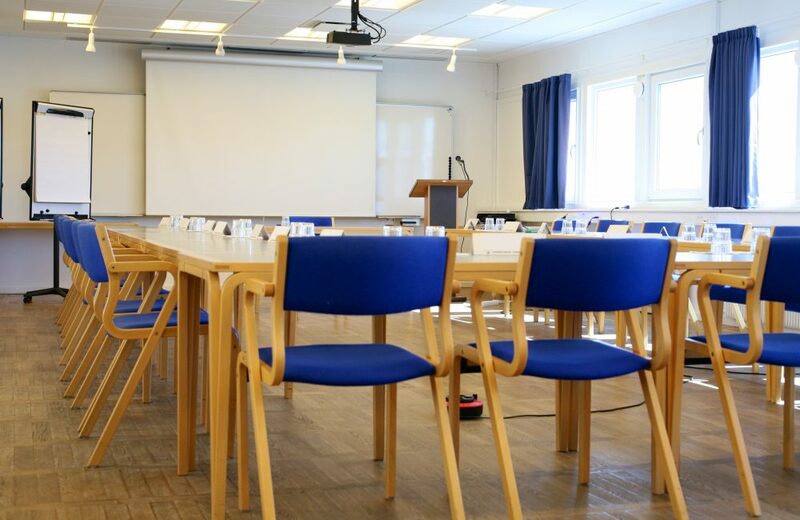 We can accommodate up to 60 people in our plenary room, but can offer the same high level of service even in smaller premises, which can only be used for up to four persons at a time. So whether you are organising a course or a full-blown meeting followed by a gourmet dinner, it will be our pleasure to prepare a tailored package for you. Get in touch with us if you would like to know more about your options.